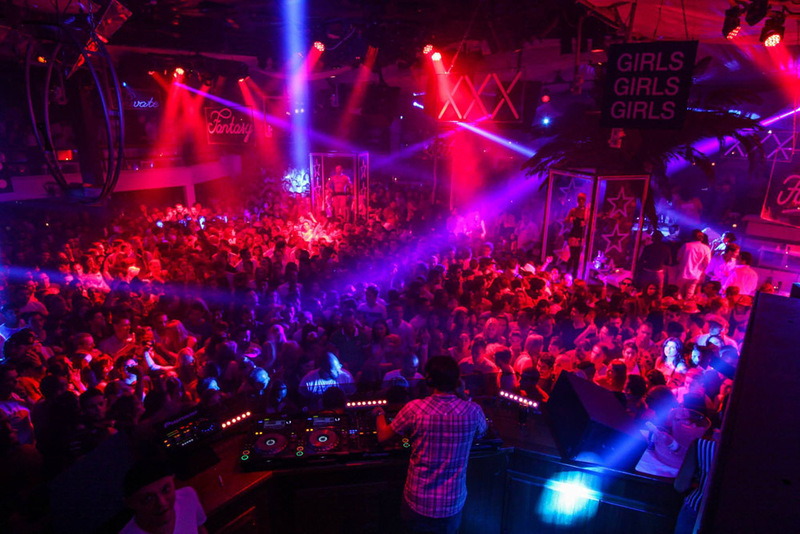 First started Sitges, a beatuful and nice city at the south of Barcelona, the Pacha Group has grown into a world-recognized brand with nightclub locations spanning the globe. One of the world’s most dominant names in the industry, the Ibiza venue is Pacha Group’s crown jewel and driving force behind the brand. Due to the continuous 8-hour days and aggressive club environments, Pacha Ibiza was in need of reliable, high-quality lighting. Pacha turned to HARMAN’s Martin Professional lighting for its flagship venue in Ibiza as well as its future franchise locations.